The cottage has English Tourist Board 3 Star rating and has been tastefully decorated and well-furnished throughout. A partly glazed roof in the kitchen area maximises a lovely bright and airy ambience. 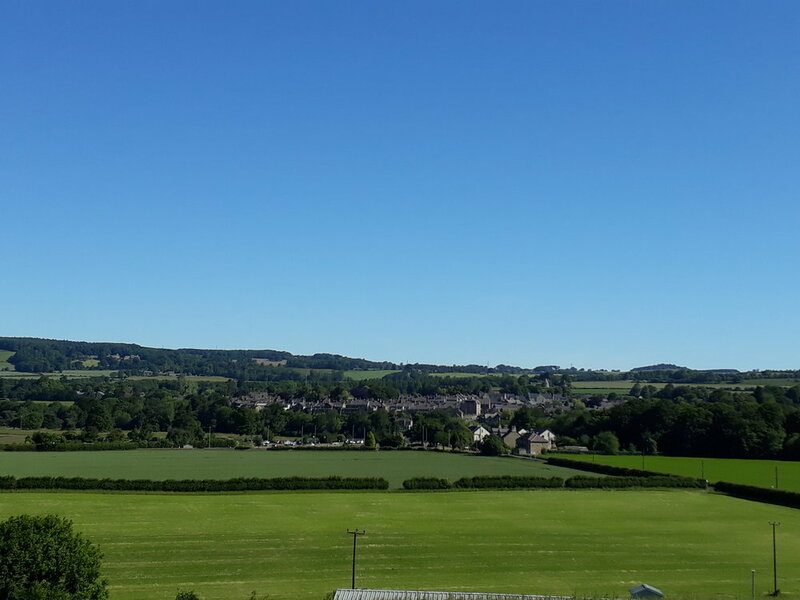 With its own private garden and great views across the Tyne valley, it’s a peaceful corner of the Tyne Valley but within walking distance of the picturesque village of Corbridge and its excellent shops and pubs, and less than three miles to the west is the popular market town of Hexham. The unspoilt Northumbrian coast, Lindisfarne on Holy Island and the Scottish Borders beyond are easily accessible for a day trip. “Dilston Cottage was the perfect home away from home.